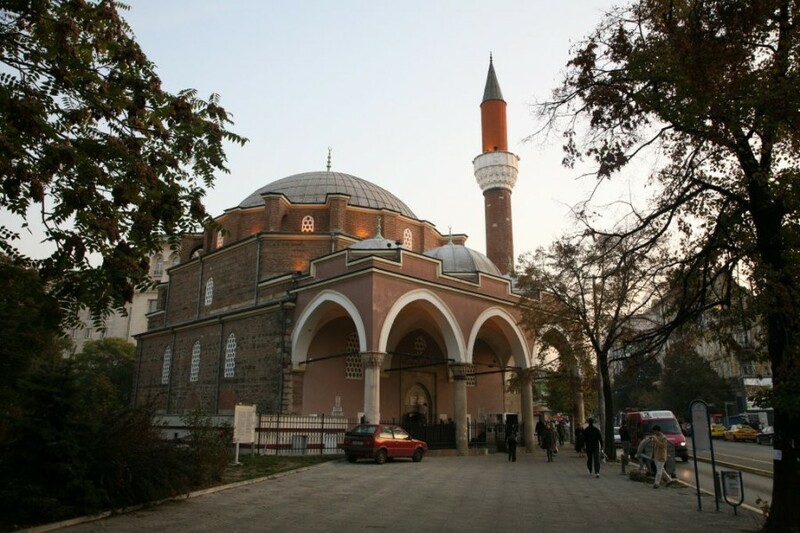 Banya Bashi is the name of the mosque in Sofia, the Bulgarian capital. The monument is part of a large building representing public baths, hence the name is “banya = bath”, “bashi = numerous”. The baths are no longer functional nowadays, but the building is still existing. 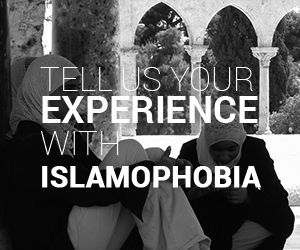 The mosque was built during the Ottoman Empire period and is still operational for Muslims in Bulgaria, as well as for visitors. A few minutes around the mosque, are located the Catholic cathedral Sveti Yosif, the Orthodox Church Sveta Nedelya and the Synagogue of Sofia. This site, bringing together these four temples, is called the Place of Tolerance, a famous site in the Bulgarian capital by its geometric shape and its respect of religious heritage.